Ptolemy was one of the famous astronomers in the second century. He created a list which contained 48 constellations. Cygnus was one of them. 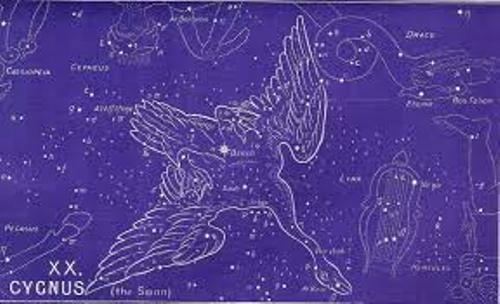 In the modern list, there are 88 constellations and Cygnus is still one of them. 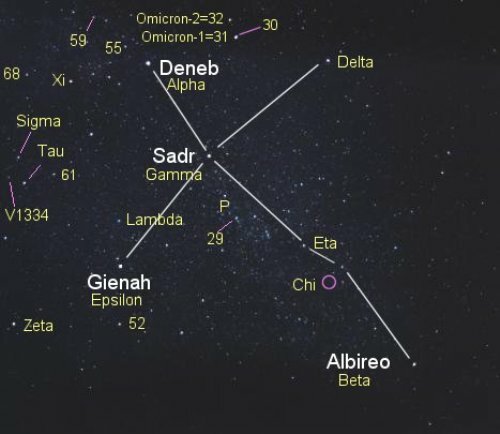 One of the brightest stars in Cygnus is Deneb. One of the largest recognized stars till today is NML Cygni. Get facts about Curiosity Rover here. Have you ever heard about Cygnus X-1? 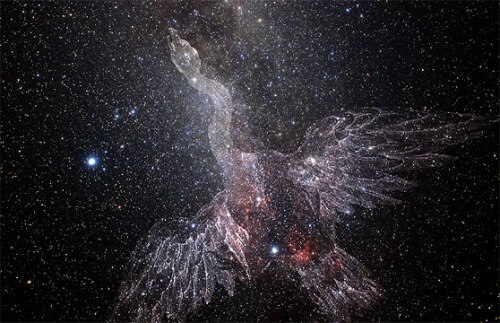 It is also included in the Cygnus Constellation. 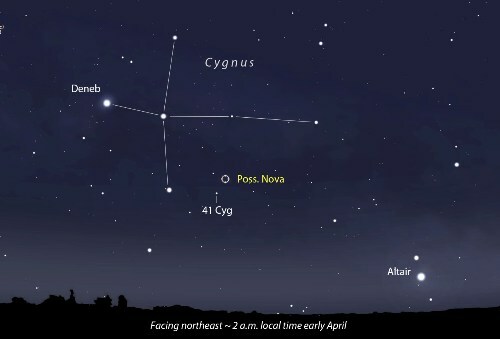 The Hercules–Corona Borealis Great Wall dominates the eastern region of Cygnus constellation. In the universe, this structure is considered as the largest one. Most areas in the northern sky are filled with this structure. Find facts about Cosmos here. There were several legendary swans associated with Cygnus in the Greek mythology. Leda was a wife of Spartan king Tyndareus. She was seduced by Zeus disguised as a swan. Then Leda gave birth to Clytemnestra, Helen of Troy and Gemini. After Orpheus was killed, he was turned into a swan. The myth also believed that he was put next to Lyra in the sky. Phaethon is famous in the Greek mythology because of the tragic story. Phaethon was the son of Helios. He wanted to ride the chariot of his father for one day. Zeus used his thunderbolt to destroy the chariot after Phaethon could not control it. Therefore, Phaethon and the chariot struck into river Eridanus. Cycnus was the brother of Phaethon. He was deeply sad and tried to give Phaethon an appropriate burial by collecting his bones in the river. The gods were deeply touched by the devotion of Cygnus to his brother, Phaethon. Therefore, he was placed in the sky and was transformed into a swan. The name Cygnus was given to three people based on Ovid’s Metamorphoses. They were turned into swans. 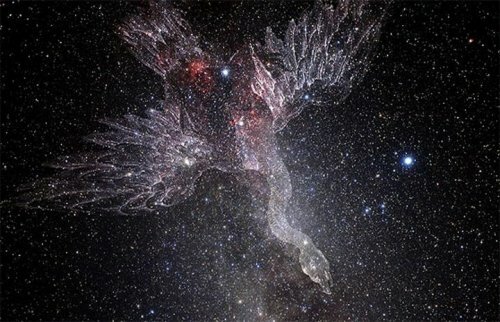 Do you have any comment on facts about Cygnus? The rotation of earth around its axis is elaborated on Facts about Earth’s Rotation. The earth is moving counter-clockwise. Why don’t you read Facts about Earth’s Moon if you want to know the natural satellite, which orbits earth?